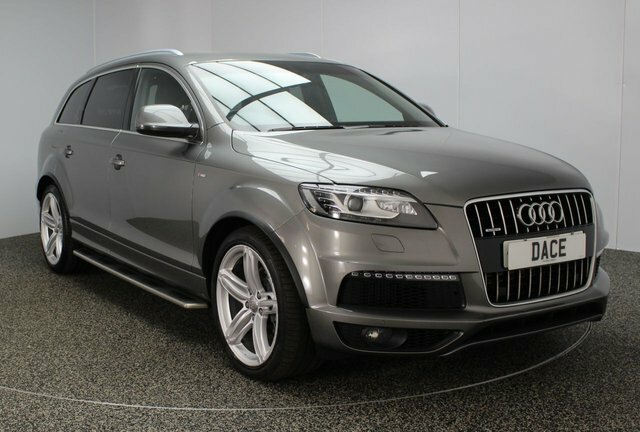 Finished in stunning Silver Metallic with Black Leather, 19" Alloy Wheels, 1 Owner and Full Audi Serivce History. Sat Nav, Bluetooth, DAB Radio, Parking Sensors, Xenons, Cruise, Climate and Multi Function Wheel. 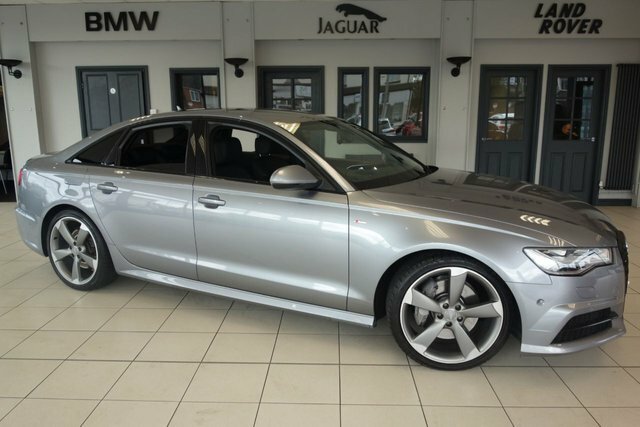 Are you looking for a great used Audi car in Wigan? Why not visit Dace Motor Company Ltd? 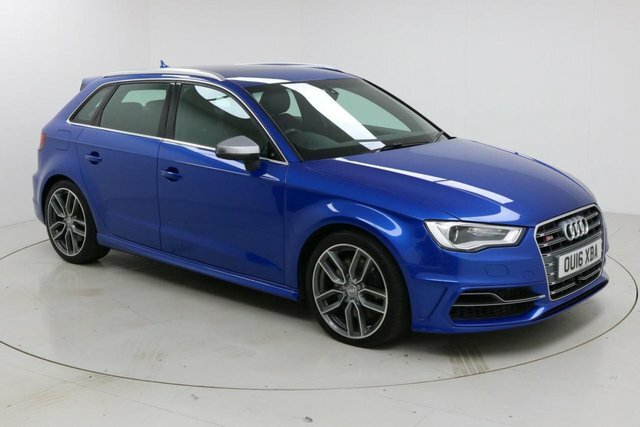 There is a huge collection of pre-owned cars to choose from, and we have an excellent range of Audi models. 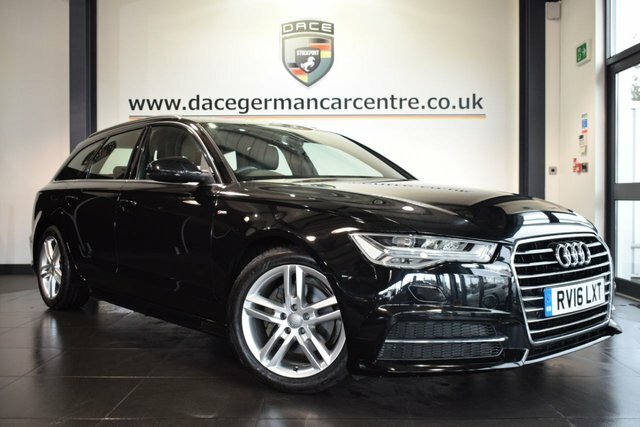 With its philosophy, ?Vorsprung durch Technik?, meaning ?progress through technology?, Audi is well-known for its imaginative technical designs. Since being popularised in the United Kingdom, Audi has progressed, to become a superior premium automotive company. 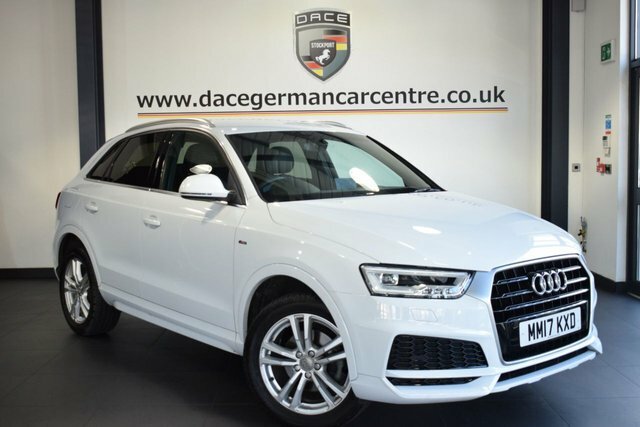 Explore the second-hand Audi vehicles we have in stock now! To reach our dealership from Wigan, you can either take the M61 or the M6 to join the M60. At Junction 27, take the A560 exit to Stockport to find us and your new motor!